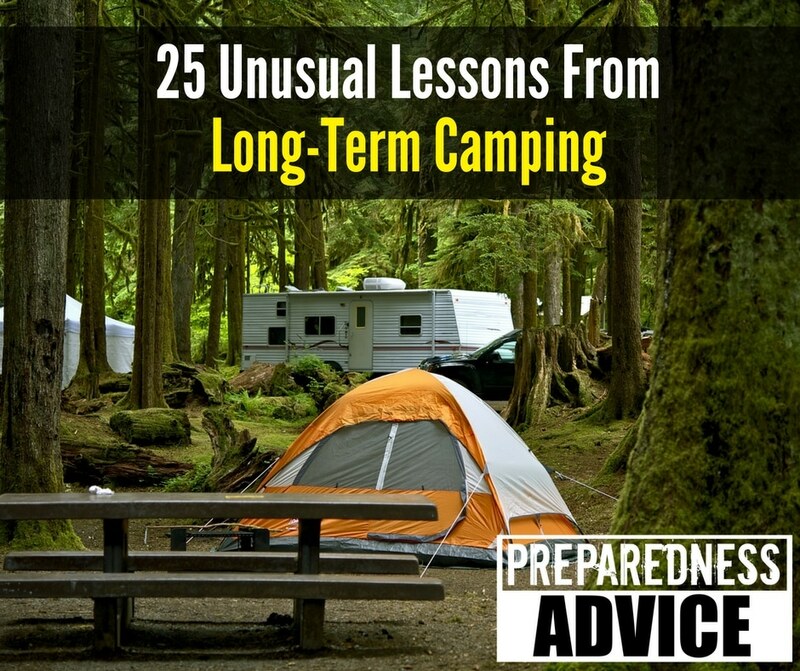 If you’ve ever gone long term camping, you’ll be nodding your head in agreement, and then will have plenty more observations to add to this list. The more camping and outdoor skills you have, the better. Just a few days ago, I was contacted by a man who is now homeless and plans on living in his car as well as a tent, when the weather is conducive. Snails can CEMENT themselves to nearly anything, and often they will do it in the least expected places. You MUST make peace with the giant spiders. They eat mosquitoes. Raccoons have no respect for personal property. 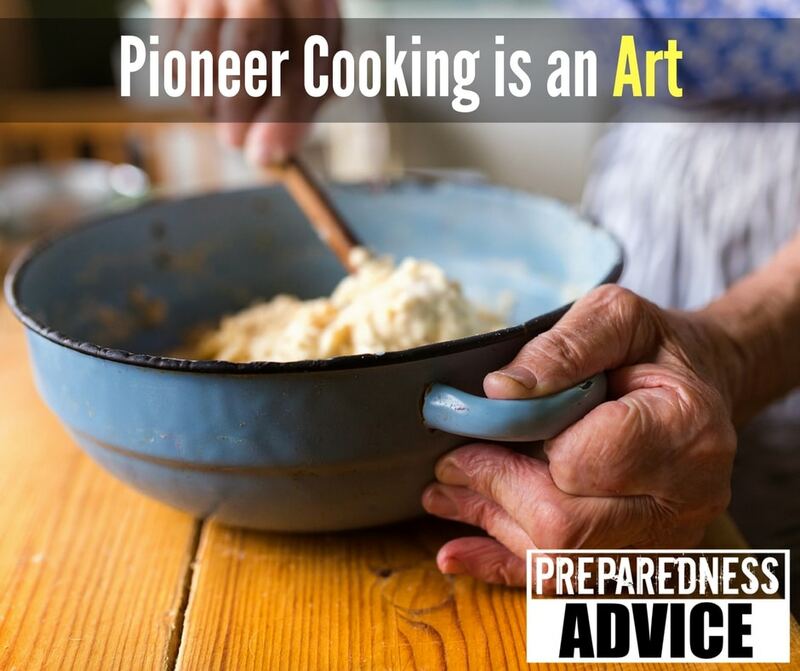 Pioneer, cooking is an interesting subject; it comes very close to the way in which many of us may have to cook in the future. It was a type of cooking that required that you make do with what you had, but in a way, it was also an art. In a future TEOTWAWKI scenario, this is exactly the same mindset and skill set you’ll need. A few pioneer cookbooks still exist, and two that looked particularly interesting were Log Cabin Cooking and to get kids interested in this type of cooking, The Little House Cookbook.